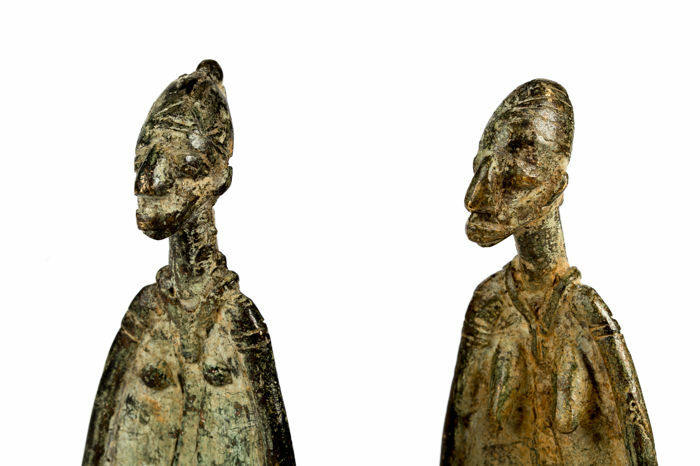 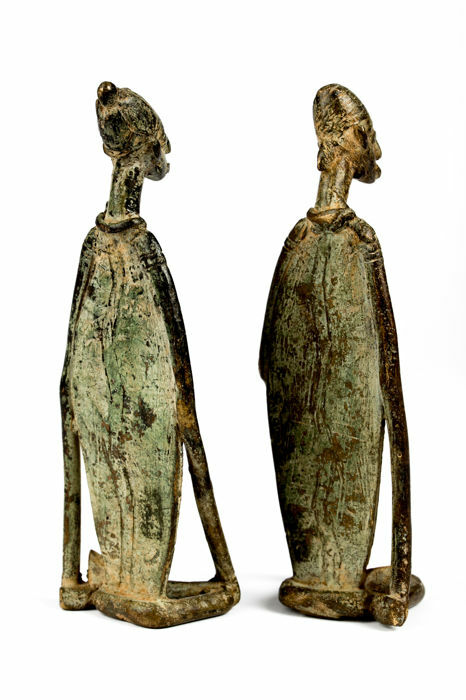 Provenance: Jan Putteneers private collection of African art, Belgium. 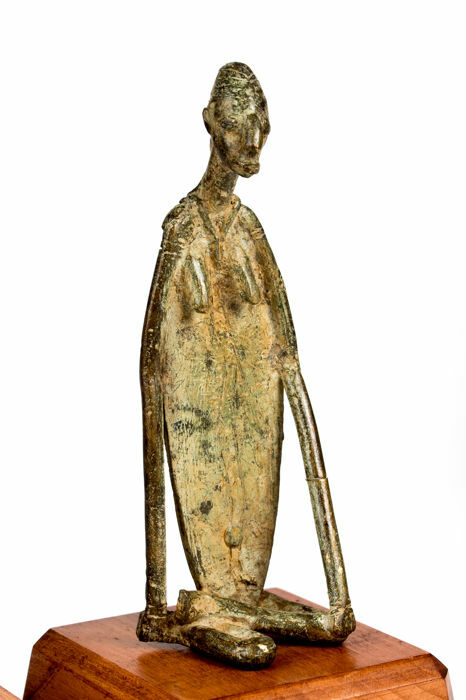 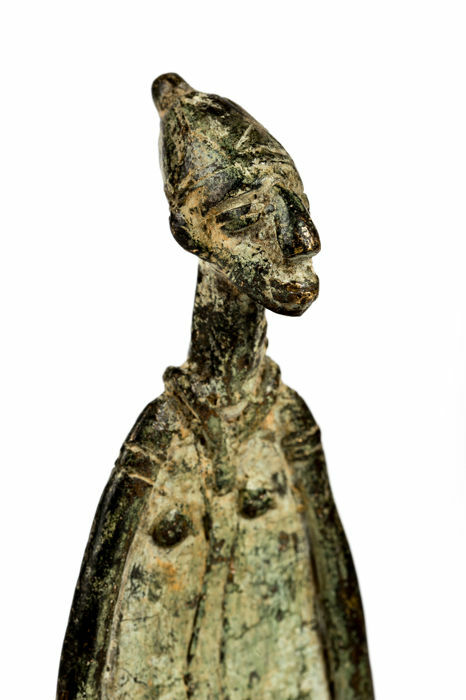 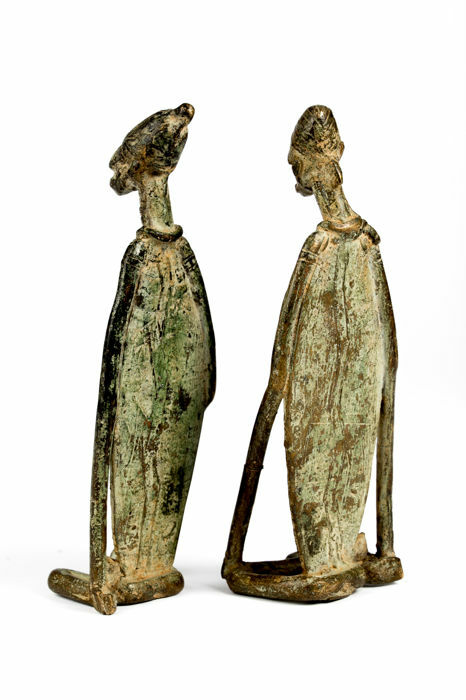 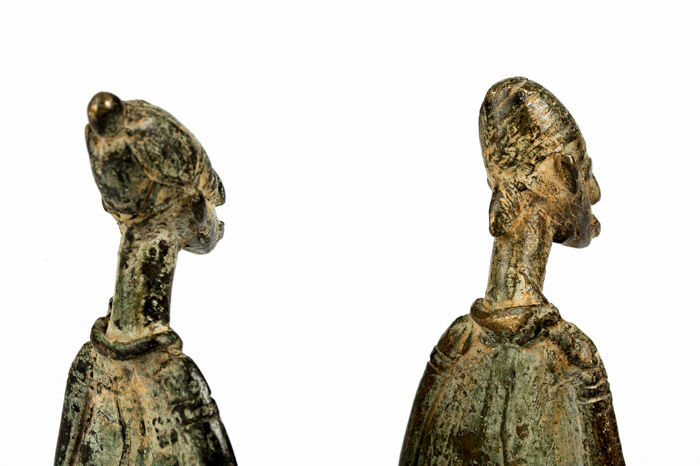 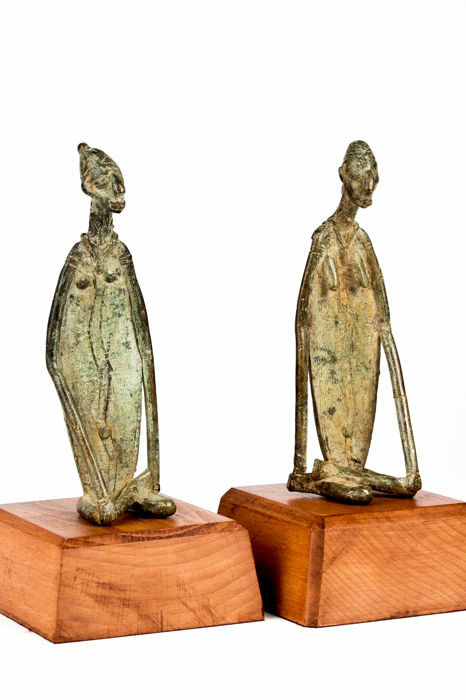 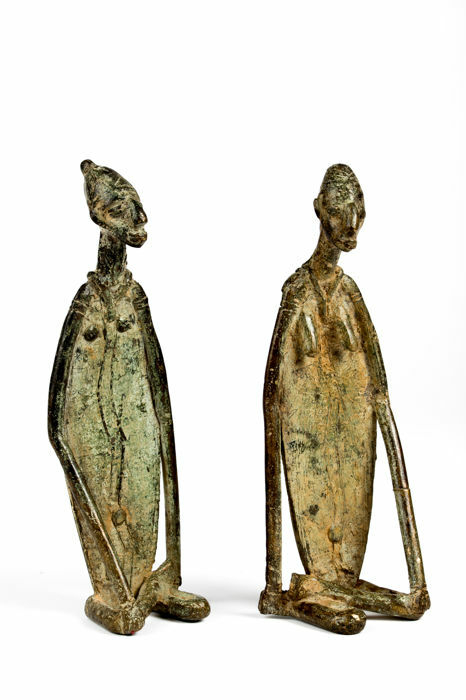 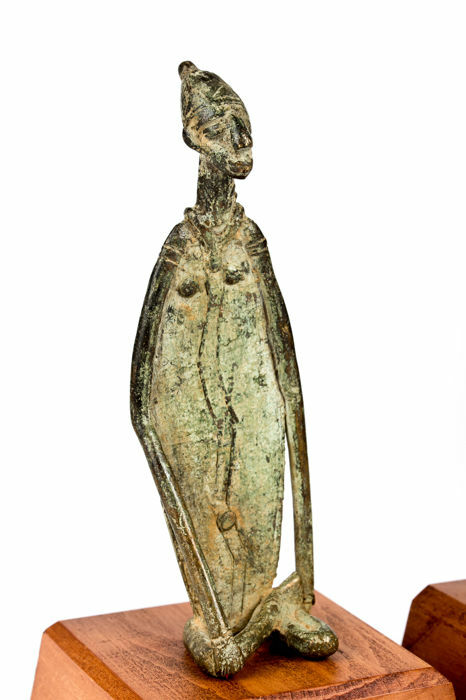 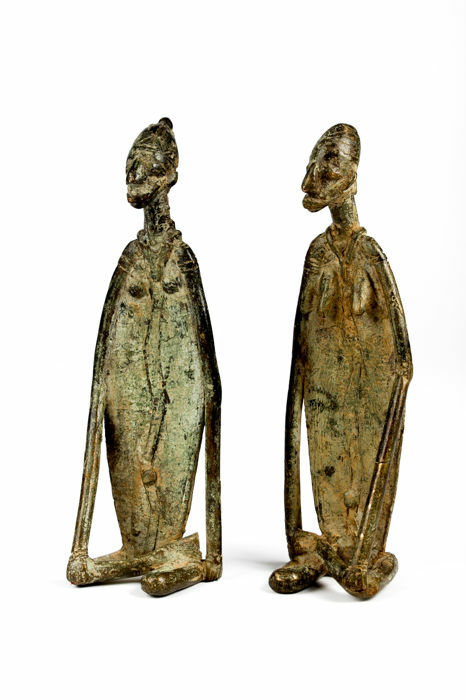 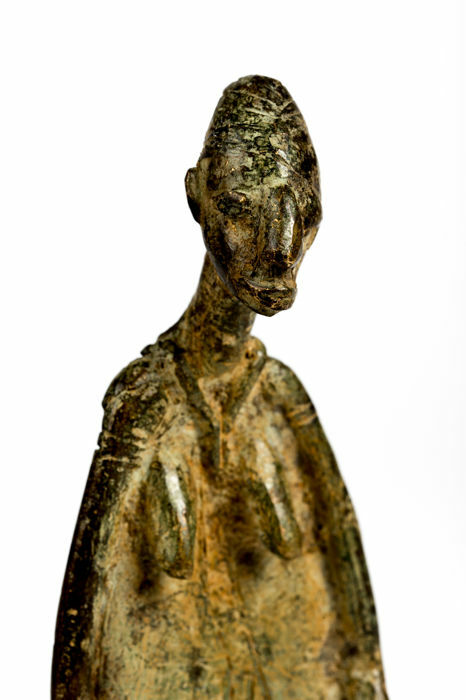 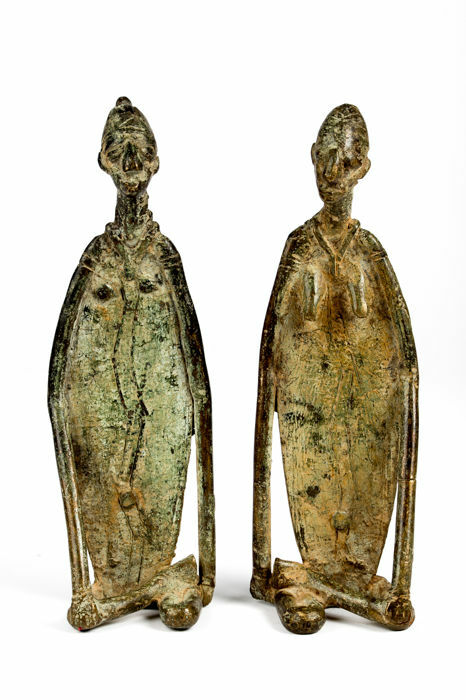 This very significative statuette of Dogon art represents a primordial couple who, according to the myths, gave birth to three other couples, from whom originate the eight ancestors of the lineage, the Nommo. 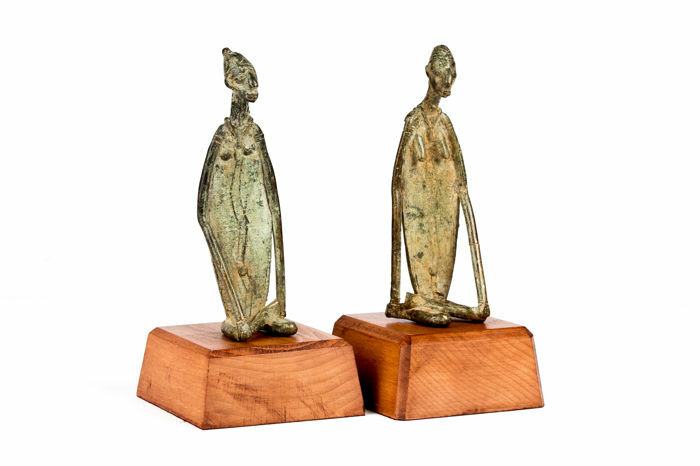 Secured shipment or withdrawal at the gallery are possible.